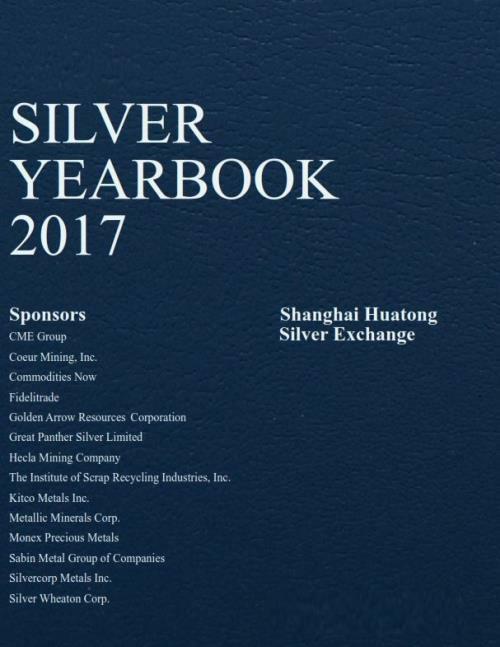 The CPM Silver Yearbook is used by active silver market participants globally as both a statistical reference guide and tool for understanding the fundamentals and expectations for the international silver market. The CPM Silver Yearbook is the most comprehensive source of information, statistics, and analysis on the international silver market. The report provides a thorough review of silver market trends and fundamentals. It contains an in-depth analysis of each silver market segment, including mine production, secondary silver recovery from scrap, fabrication demand by region and by use, inventories, futures and options market information, investment demand, and more.